Disclaimer: Some of the links on this site are classed as affiliate or product links. This means that if you click on one of these links and purchase an item, this site may receive an affiliate commission for that sale. Regardless of this, we only recommend products and/or services that we believe add in some real value to our readers. This is being disclosed in accordance with the Federal Trade Commission. 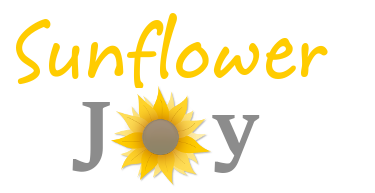 SunflowerJoy.com is a participant in the Amazon Services LLC Associates Program, an affiliate advertising program designed to provide a means for sites to earn advertising fees by advertising and linking to Amazon.com. 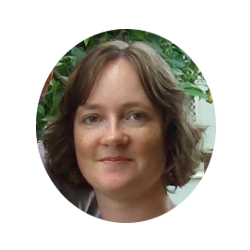 SunflowerJoy.com may also earn from other programs too such as Zazzle and Shareasale. Please be aware that links in articles and around the site may lead you on to another site where you can make a purchase. I may earn some money in the form of a commission if you choose to buy something but I do not personally have access to any of your financial information. This site does not accept any paid article insertions but we may receive some form of compensation for advertising and/or reviewing products on this website and, in this case, these details will always be disclosed up-front, right in with the article, post or review. We may also accept and keep any free products and services as forms of compensation from other companies and organizations sending them to us. Despite any form of compensation received, we strive to always write completely unbiased, honest and truthful opinions on any products and/or services. Any adverts displayed on this site is via participation with third-party content providers and also affiliate relationships with independent vendors and advertisers. We are not to be held responsible for and nor do we explicitly endorse any products or services that may be advertised in banners, hyperlinks and widgets of paid advertisements across the site.